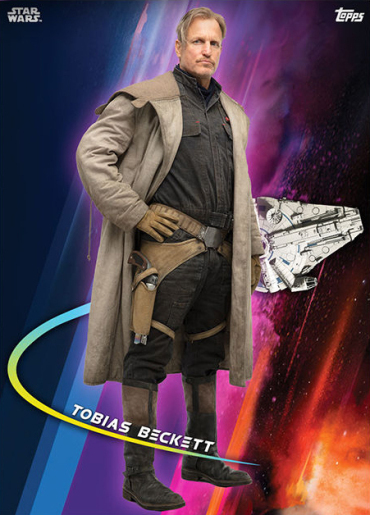 Thanks to some Topps trading cards, we now have a brand new peek at the leading duo of Solo: A Star Wars Story. 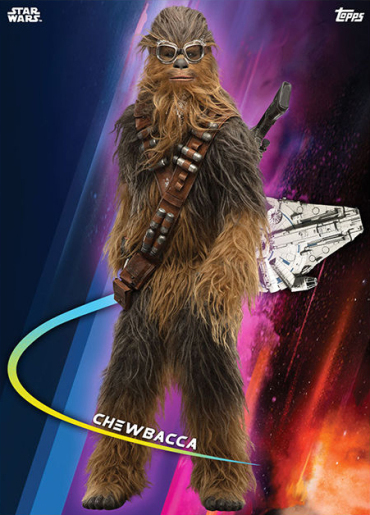 We are, of course, referring to Han and Chewbacca, otherwise known as the galaxy’s greatest double act. 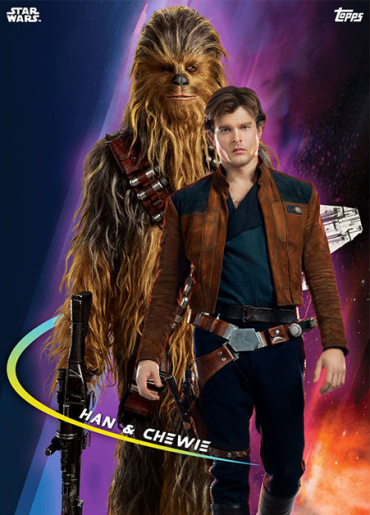 But considering the Ron Howard-directed spinoff takes place long before A New Hope – and before Rogue One: A Star Wars Story, too – Solo is all set to deep dive into the early days of Han and Chewie’s friendship, as they begin to mosey their way through the galaxy’s criminal underworld. 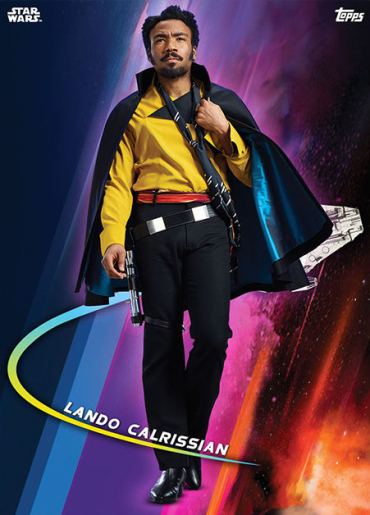 It’s a dark and seedy universe of untold riches and high-flying gangsters, of heroes and villains, and in the gallery of Topps trading cards below, you’ll be able to catch that new look at Han and Chewie along with many of the film’s other main players, both of the good and bad variety. 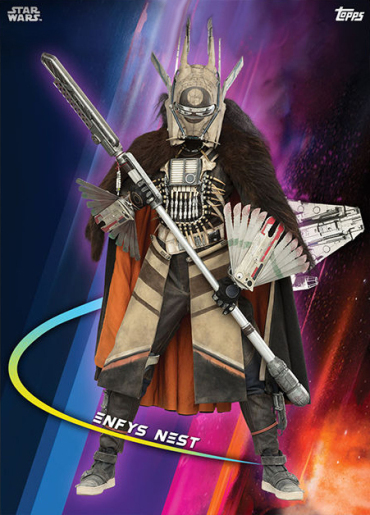 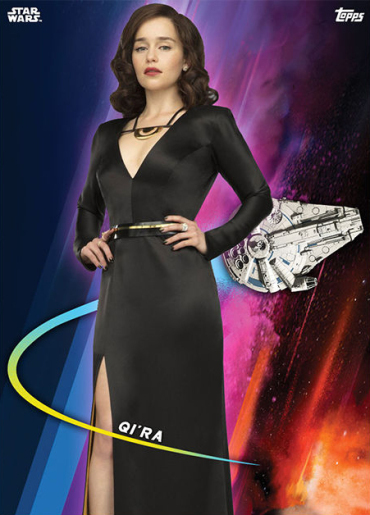 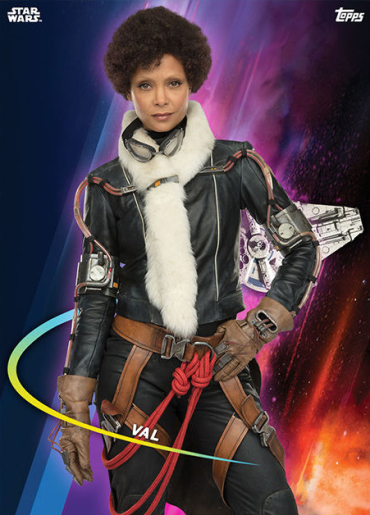 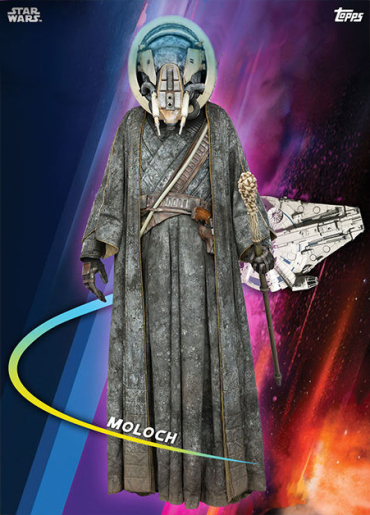 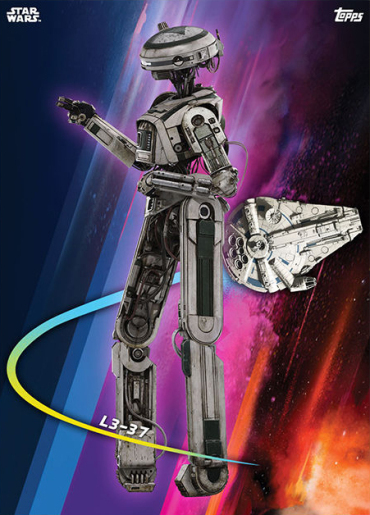 As you can see, aside from Alden Ehrenreich as the young nerf-herder and his trusty Wookie pal, there are also cards dedicated to L3-37 (Phoebe Waller-Bridge), Val (Thandie Newton), Moloch (Harley Durst), Enfys Nest, Lando Calrissian (Donald Glover), Qi’ra (Emilia Clarke) and Tobias Beckett (Woody Harrelson), who’s said to be the sleazy mentor to the young, impressionable and still wet-behind-his-ears Han. 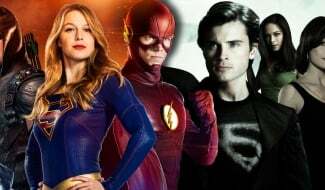 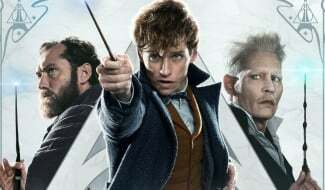 Granted, none of what we have here is too revealing, but it’s always nice to get another look at all the new faces we’ll be introduced to next month and with the marketing machine seemingly starting to heat up now, we imagine it won’t be too long before we get something a bit more substantial. 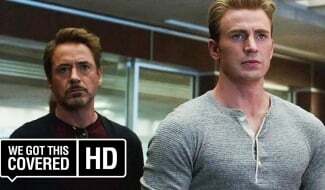 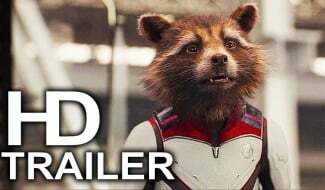 After all, this morning brought with it a brand new TV spot, and we’re betting it’ll be far from the last one we see before release. 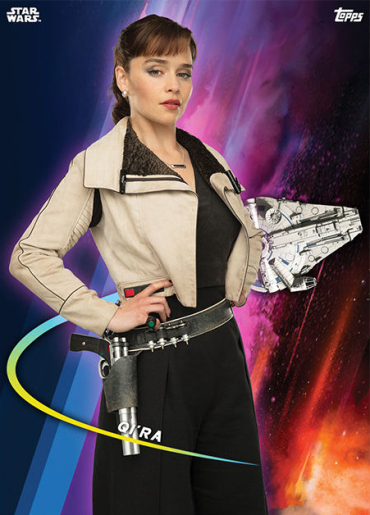 Solo: A Star Wars Story graces theaters on May 25th. 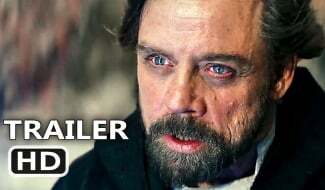 It’s the second Star Wars Anthology pic to tumble off the Disney/Lucasfilm production line, before Episode IX brings the curtain down on the current, mainline trilogy late next year. 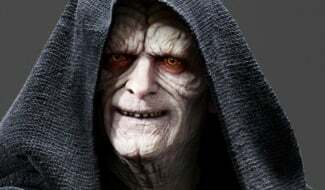 J.J. Abrams is in charge, and filming is due to commence in the United Kingdom this summer.